Summary: No precipitation throughout the week, with high temperatures falling to 61° on Monday. 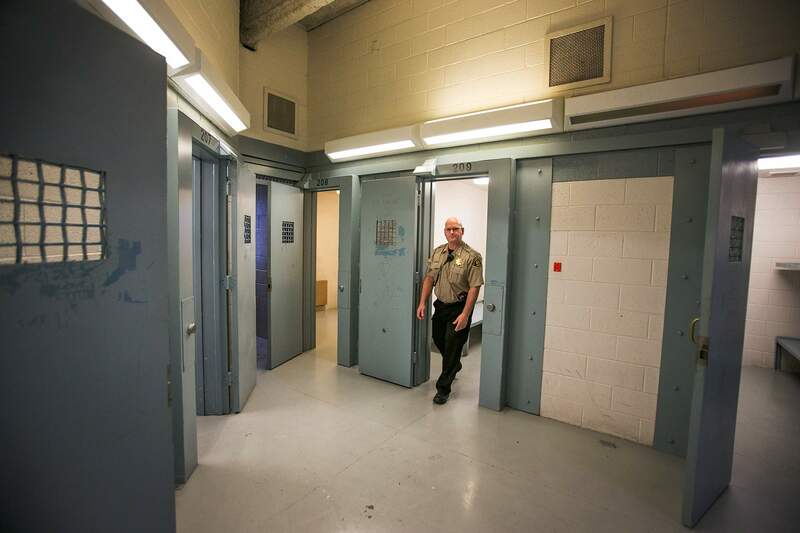 The La Plata County Jail is able to accept inmates from neighboring counties that don’t have enough jail space. Doing so can be financially rewarding. 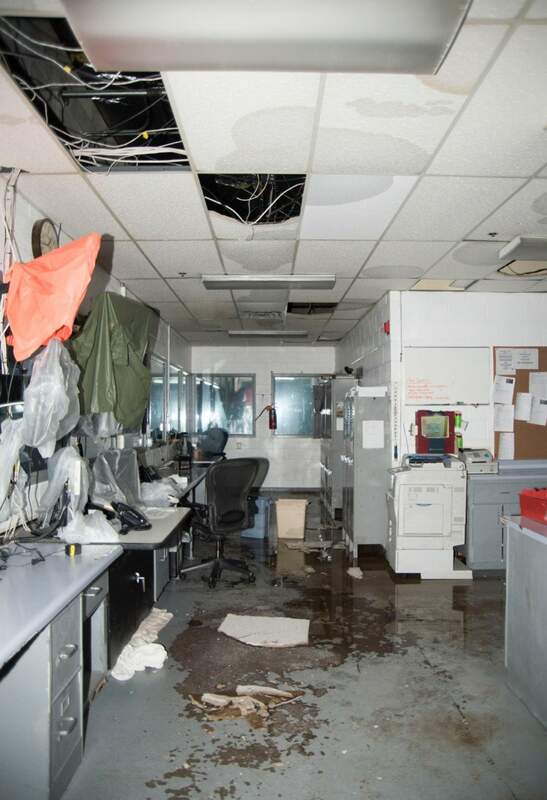 The Archuleta County jail flooded in 2015. As a result, Archuleta County has been transporting all of its inmates to the La Plata County Jail, its neighbor to the west. DENVER – Some Colorado counties are paying the price for housing prisoners across county lines, while others are reaping the benefits. Archuleta County spent $200,000 housing inmates in the La Plata County Jail in 2016. Sheriff Richard Valdez said he expects the county will spend $250,000 this year as a result of increased intakes. Archuleta County housed an average of 12 to 15 inmates per day last year at the La Plata County Jail. During the last two months, it housed an average of 29 to 33 prisoners per day, Valdez said. Archuleta County is housing the majority of its inmates at the La Plata County Jail because the Archuleta County Jail was condemned after a flood in April 2015. Inmates from Archuleta County represent just one of 10 organizations that send inmates to La Plata County for holding, said Lt. Gary Boudreau of the La Plata County Sheriff’s Office. In 2016, the average daily population at the La Plata County Jail was 148, including 31 from outside the county. The majority of these organizations were charged the state reimbursement rate for holding an inmate, which was $53.64 a day in 2016 and increased to $54.39 this year. Several counties objected to the amount earlier this month, saying it didn’t cover the cost of holding an inmate. “I don’t know of a single county that I’ve talked to that feels that covers the actual cost of holding those individuals,” said Terry Hart, a Pueblo County commissioner. But La Plata County disagrees. “We do accept inmates from other organizations and believe we are still generating a positive revenue by doing so,” Boudreau said. In 2016, La Plata County collected $659,298 for housing inmates from other organizations and $7,000 for transporting them. Capt. Kevin Duffy with the Douglas County Sheriff’s Office said his jail housed 270 inmates per day in 2016, and 70 percent of them came from other jurisdictions such as Denver, Boulder and Pueblo counties. It generated about $751,000 in revenue for Douglas County in 2016, which was put into the county’s general fund, Duffy said. This money wasn’t all profit for the jail, as there are costs associated with housing inmates such as food, medical treatment, clothing and utilities, which Boudreau said amounts to $11.52 a day. That is well short of the $53.64 La Plata County charged in 2016 or the $117 dollars a day the County Sheriff’s of Colorado reports it costs La Plata to house an inmate. Boudreau said the County Sheriff’s number comes from dividing the total budget of the jail by the total number of inmate days it reports. “The vast majority of that $6.3 million budget is fixed costs,” he said “If I bring in 10 more inmates, I still spend $6.3 million a year on the budget. It doesn’t increase by a per-inmate basis,” he said. “People always get kind of cross-eyed at jails when we say this, but the more inmates we have, the lower the cost,” Duffy said. But counties with overcrowded facilities, such as Montezuma and Pueblo counties, or with none, such as Archuleta, don’t get to see the bulk savings of housing inmates like Douglas and La Plata counties. To reduce the number of inmates being sent across county lines, jurisdictions have expanded their pretrial services, in which offenders are placed with caseworkers and allowed to serve time outside the jail while awaiting trial. Valdez said his office is actively trying to keep low-risk violators out of jail through a variety of avenues, but doing so has the unfortunate effect of undermining his request for a new jail.